Paris, France – September 27, 2017 – Asmodee Digital, a leader in digital board game entertainment, is today excited to announce Ticket to Ride: First Journey is now available on Steam, iOS and Android devices, with a Mac version coming soon. Now players can discover the experience of Ticket to Ride: First Journey on digital screens, based on the acclaimed tabletop game by world famous designer, Alan R. Moon. Paris – June 2, 2017 – Asmodee Digital, leaders in digital board game entertainment, today announced a partnership with the role-playing game experts at Obsidian Entertainment to bring Pathfinder Adventures to Steam on June 15. 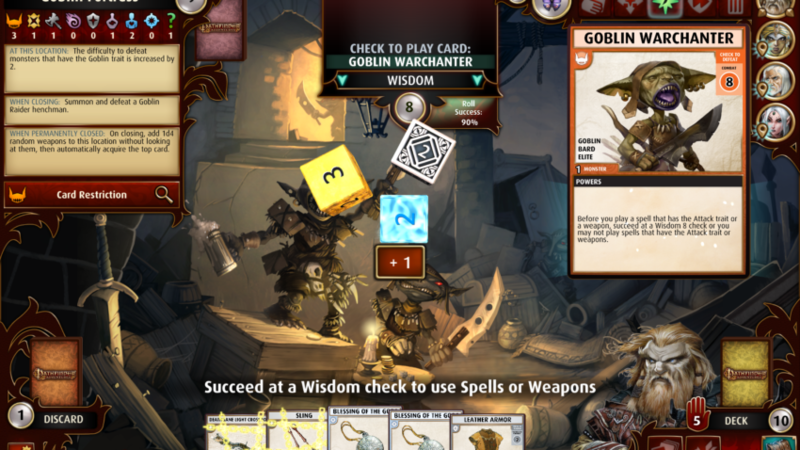 Under the deal, Asmodee Digital will publish the award-winning card-based RPG on Steam worldwide, plus the previously-released mobile game on the App Store and Google Play. Obsidian Entertainment specializes in creating the most engrossing role-playing experiences in the world. Founded by veterans of Black Isle Studios, our roots go down to Icewind Dale, Planescape: Torment, Fallout, and Fallout 2, all classics of the role-playing genre. For more than a decade, Obsidian has continued to develop RPGs that players and critics adore, including Star Wars: Knights of the Old Republic II: The Sith Lords, Fallout: New Vegas, and South Park: The Stick of Truth. The studio brought back the classic isometric RPG with its critically-acclaimed, massively crowdfunded title Pillars of Eternity. More recently, Obsidian has continued to push the boundaries of the cRPG with the highly praised Tyranny. Obsidian continues its commitment to deliver fans and newcomers alike the most compelling RPGs in the world. 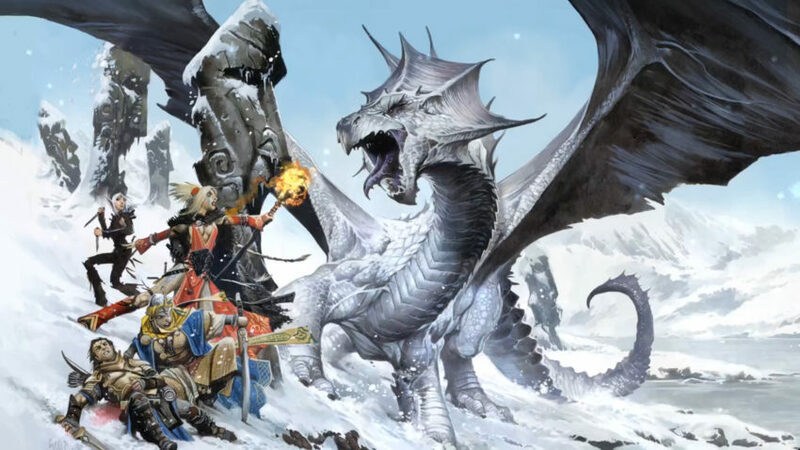 Currently, Obsidian’s trailblazing developers are hard at work on a host of new projects, including the highly-anticipated Steam release of Pathfinder Adventures and the recently successful crowdfunding title, Pillars of Eternity II: Deadfire.